Robinson & Sawyer, Inc. has been providing civil engineering services, including residential site development and design engineering, since 1962. The project summaries below showcase the breadth of our civil engineering experience for residential subdivisions. Robinson & Sawyer, Inc. provided all residential surveying and design services necessary for these two phases which included 98 and 139 lots respectively. 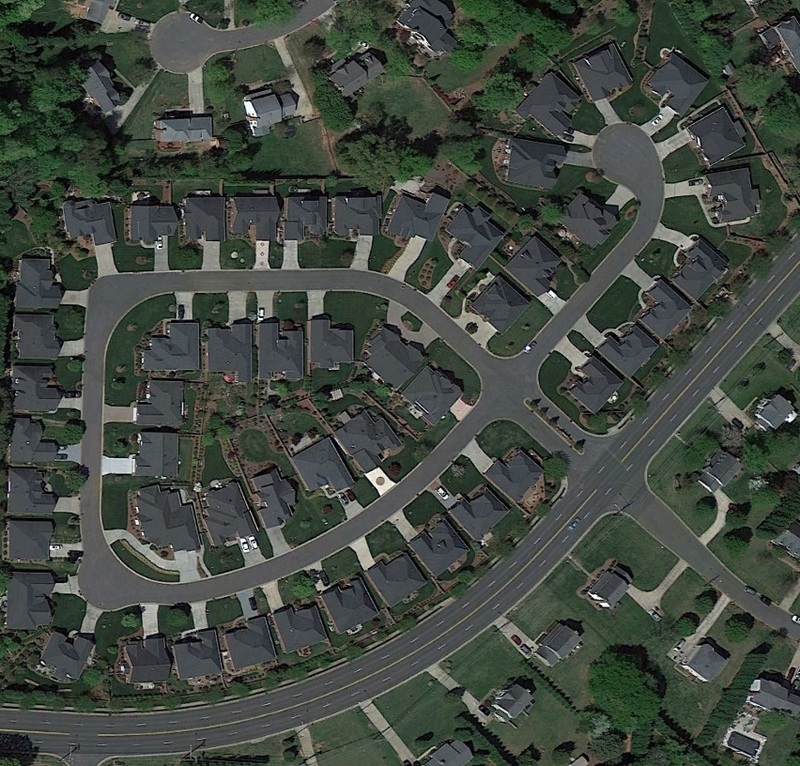 The average lot size for these southeast Gastonia projects was between 1/3 acre and 1/2 acre. The projects included roadway, sanitary sewer, water line and stormwater design. To minimize disturbance of a local creek in Phase III, a bottomless culvert was provided as a roadway crossing. Roadway improvements to Huffstetler Rd. were designed to meet city and state approval. Client: Gamble Development Co., LLC. Robinson & Sawyer, Inc. provided all residential surveying and design services for this 44 lot subdivision in western Gastonia. The lots averaged approximately 1/4 acre. Water, sewer and stormwater design was included in the design. 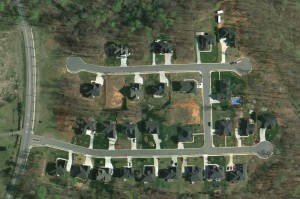 This 42 lot patio home subdivision was located in Sanford, NC. 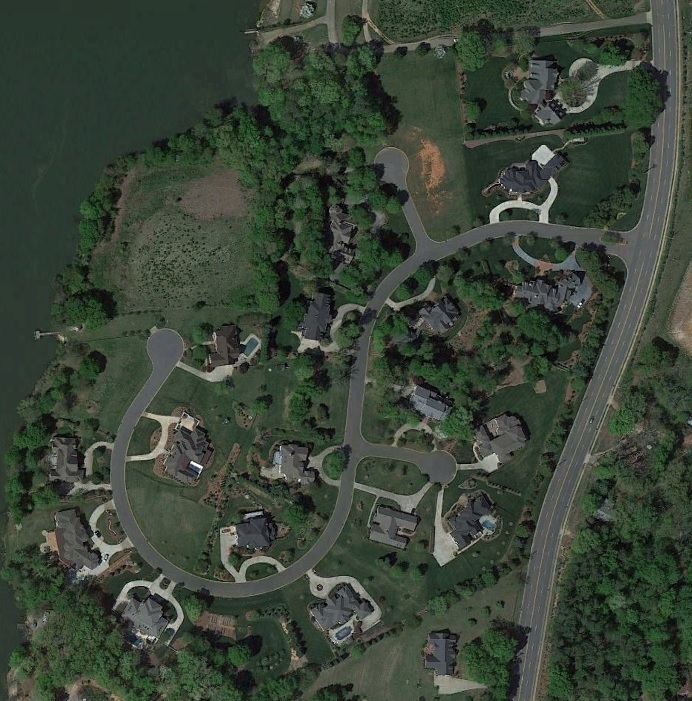 Robinson & Sawyer, Inc., provided residential design surveying and design plans including roadway, water, sewer and stormwater design. 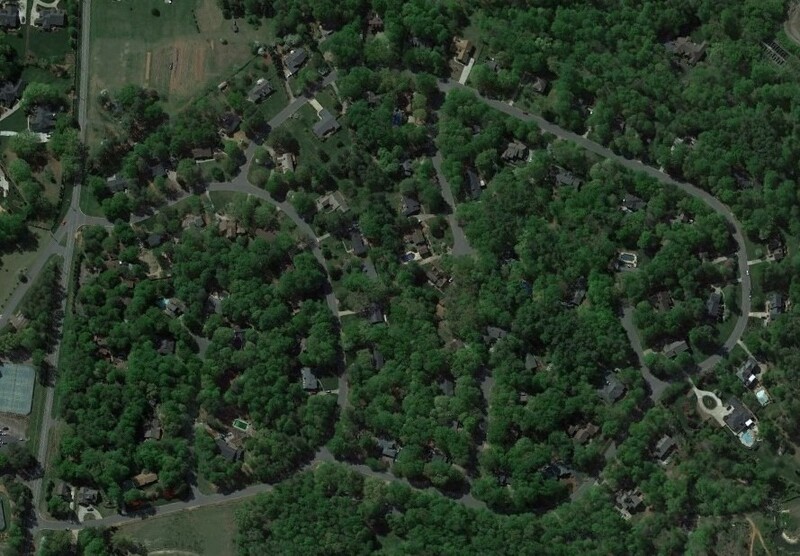 The project included 1,515 LF of streets on approximately 14 acres. 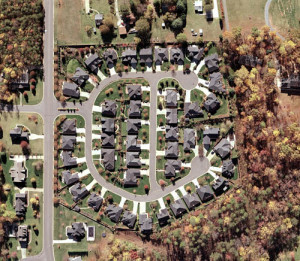 The 168 lots developed for the second and third phase of Huntington Forest included almost 8,000 LF of street and encompassed an area of approximately 150 acres. Robinson & Sawyer, Inc. provided residential design plans for both phases for this project located in Gastonia, NC. Robinson & Sawyer, Inc. provided design plans, bidding services and construction administration for this 33 lot subdivision in Cramerton, NC. Adjacent to the Cramer Mountain Golf course, this subdivision included 2,400 LF of street on approximately 9 acres of land. Robinson & Sawyer, Inc. provided residential design plans for this 108 lot subdivision in on 40 acres in western Gastonia. The design included 5,868 LF of streets as well as water, sanitary sewer, and storm drainage design. 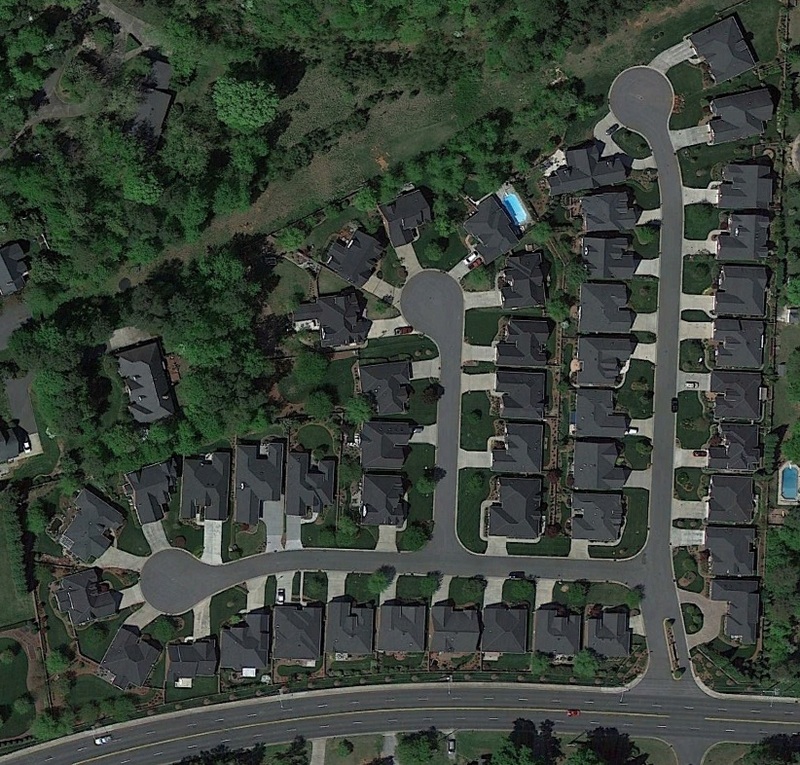 Design plans for this picturesque 46 lot patio home subdivision in southern Gastonia included 1,850 LF of streets as well as water, sanitary sewer and storm drainage design. Robinson & Sawyer, Inc. also provided consultation during the initial rezoning process. Bidding services were provided after the design phase and construction administration services were provided during construction. Another patio home residential subdivision in south Gastonia, Waterford Place included 70 lots on a 15.73 acre parcel. Robinson & Sawyer, Inc. provided rezoning consultation, design plans for streets and utilities and bidding services. The development included 2,800 LF of streets as well as water line, sanitary sewer, and stormwater design. 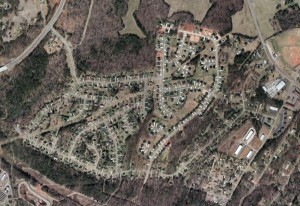 Robinson & Sawyer, Inc. provided design plans for this 76 lot subdivision in Gastonia, NC. 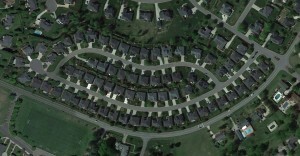 The 47 acre development included 5,100 LF of streets. Water line, sanitary sewer, and storm drainage design were also provided. In addition to design plans, Robinson & Sawyer, Inc. assisted during the rezoning process and provided bidding services and construction administration during construction. 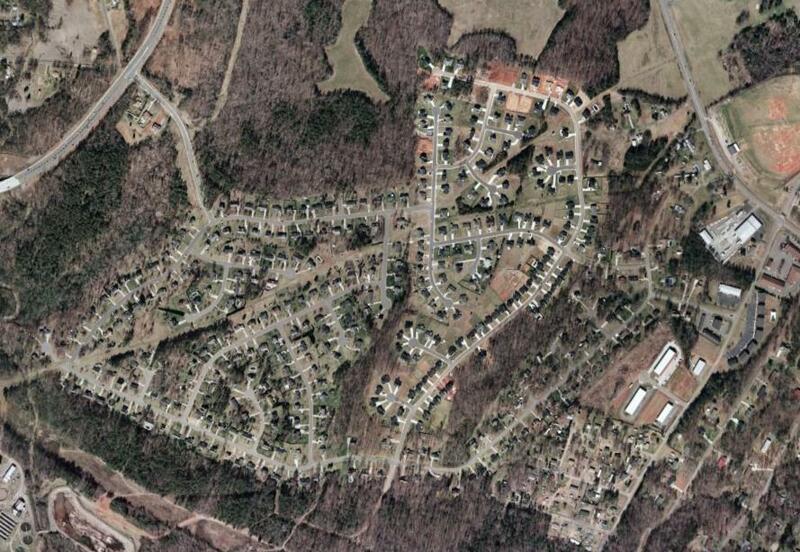 Robinson & Sawyer, Inc. provided design plans for this 47 lot subdivision in Gastonia, NC. 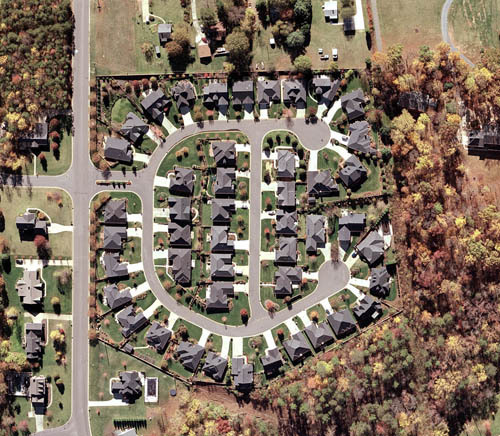 The 12.5 acre development included 1,600 LF of streets. Water line, sanitary sewer, and storm drainage design were also provided. In addition to design plans, Robinson & Sawyer, Inc. assisted during the rezoning process and provided bidding services and construction administration during construction. 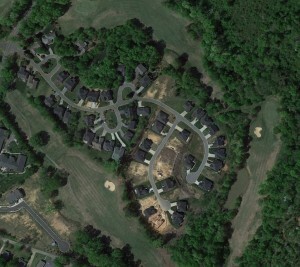 Robinson & Sawyer, Inc. provided design plans for this 51 lot patio subdivision in Gastonia, NC. The 12 acre development included 2,950 LF of streets. Water line, sanitary sewer, and storm drainage design were also provided. In addition to design plans, Robinson & Sawyer, Inc. assisted during the rezoning process and provided bidding services and construction administration during construction. 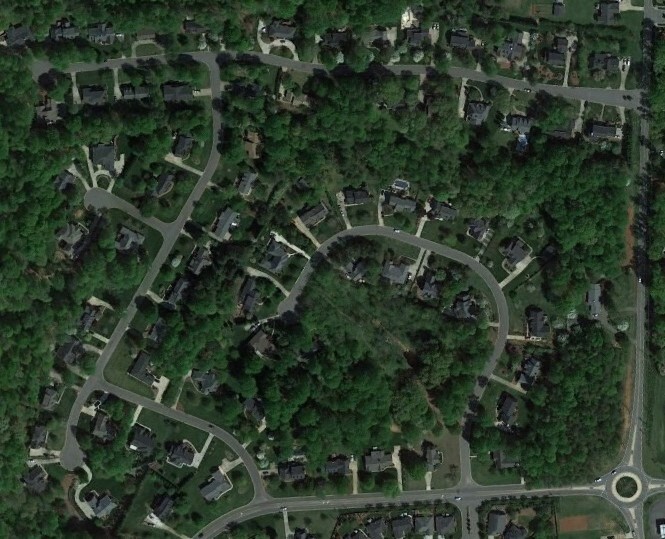 Robinson & Sawyer, Inc. provided design plans for this 24 lot subdivision in Gastonia, NC. 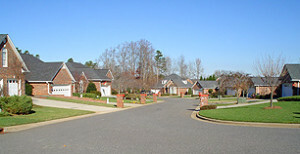 The development included 2,400 LF of streets. Water line, sanitary sewer, and storm drainage design were also provided. 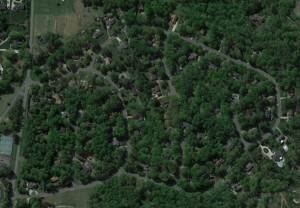 Robinson & Sawyer, Inc. provided design plans for 59 lots in Northampton. 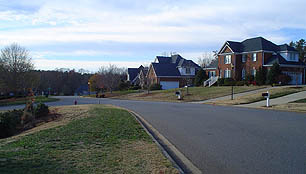 The development included 4,600 LF of streets. Water line, sanitary sewer, and storm drainage design were also provided. 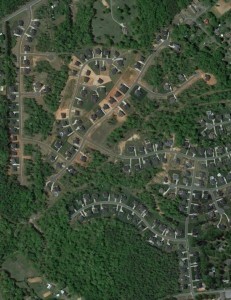 Robinson & Sawyer, Inc. provided design plans for 21 lots in Southampton. The development included 2,250 LF of streets. Water line, sanitary sewer, and storm drainage design were also provided. 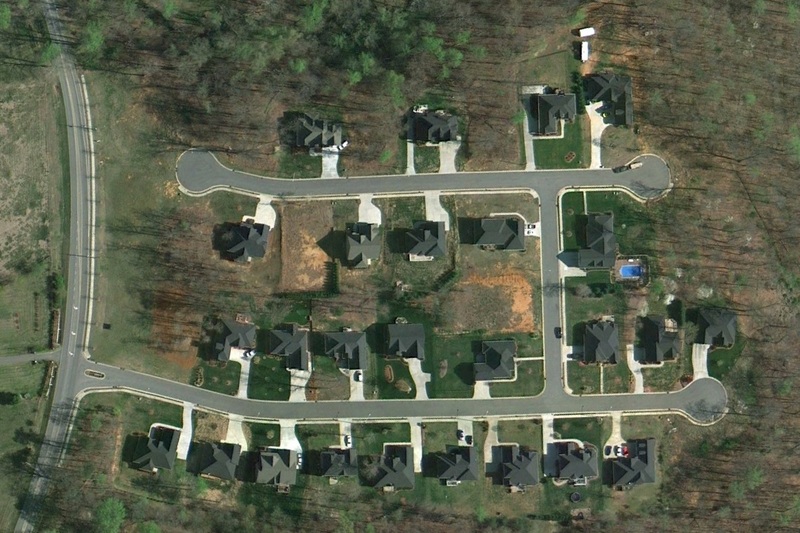 Robinson & Sawyer, Inc. provided design plans for this 26 lot subdivision in Gastonia, NC. The development included 2,100 LF of streets. Water line, sanitary sewer, and storm drainage design were also provided.